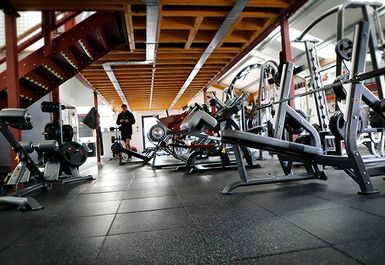 And get unlimited access to this gym and 680 others. 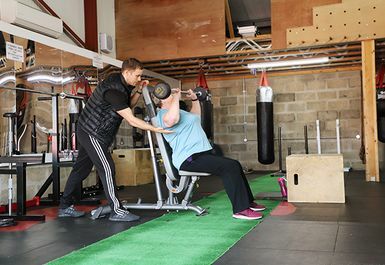 Silverback gym and fitness is a family run, independent gym and thus aims for an inviting and welcoming atmosphere for all types of workouts and all kinds of health goals. 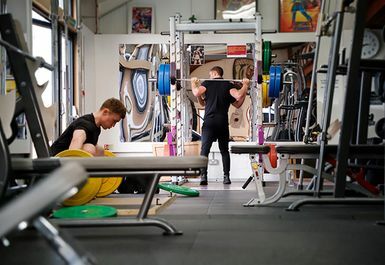 Silverback Gym boasts high quality resistance equipment alongside a varying free weight section to suit all forms of capability and strength goals, whether you’re toning or trying to pile on the muscle mass. 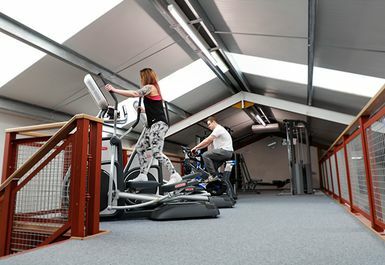 Silverback Gym also has top of the range cardio equipment such as the Star Tac and the Stairmaster 8 Series. suite. 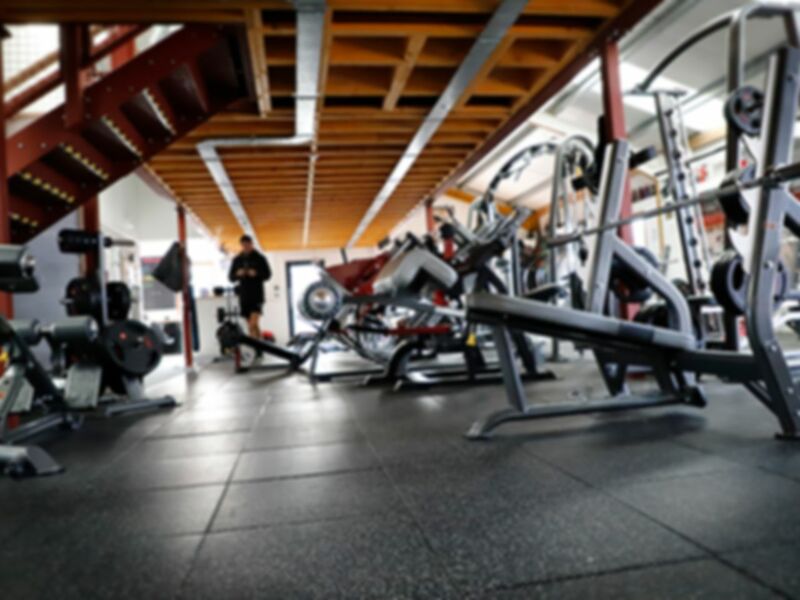 So, whatever your ambition is, they are more than ready to help you take the steps to get there. 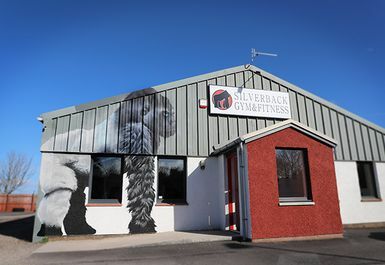 Silverback Gym is conveniently located just off the A9 toward Knockbreck and is thus accessible whatever your plans are around the Tain area - from running round after the kids to commuting to and from work, Silverback is waiting for you to squeeze that workout in!